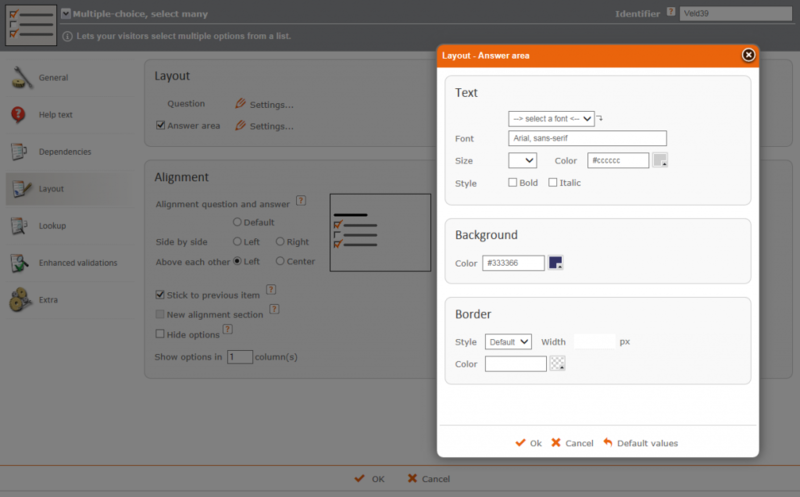 One of Formdesk’s most powerful features is that you can completely customize the layout of your forms. 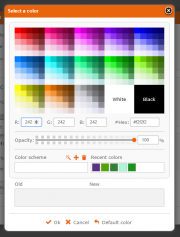 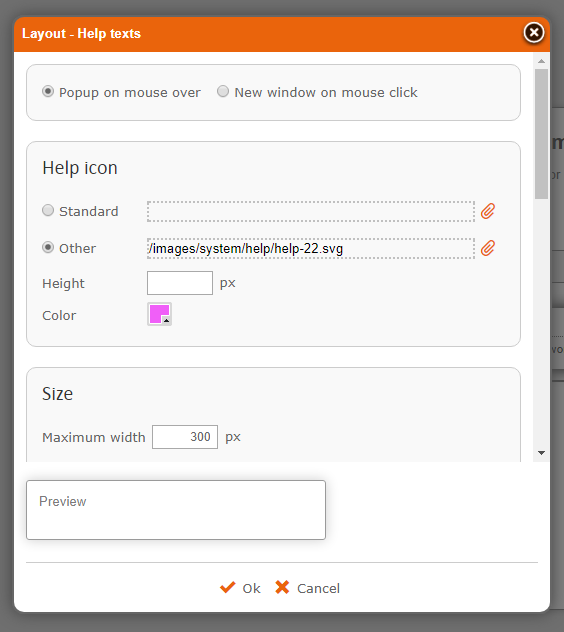 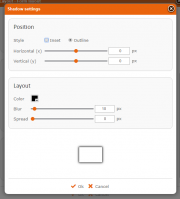 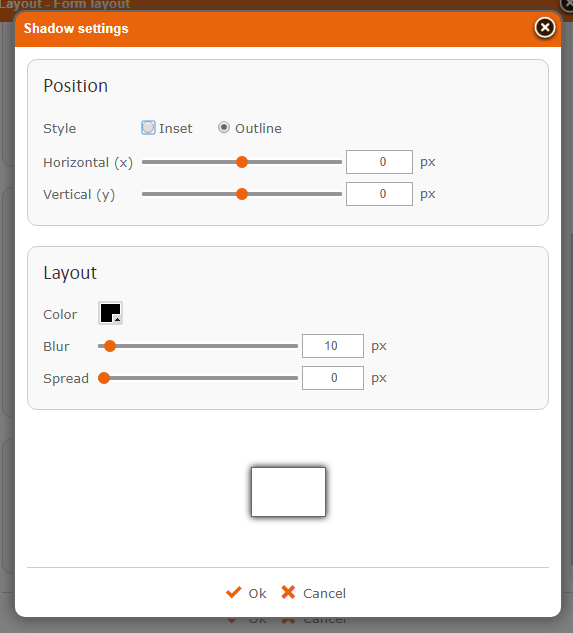 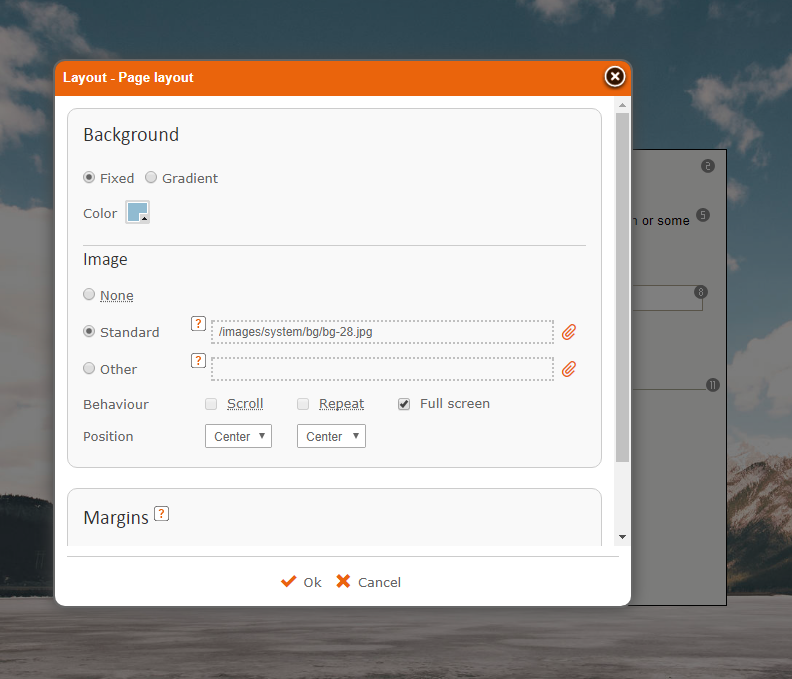 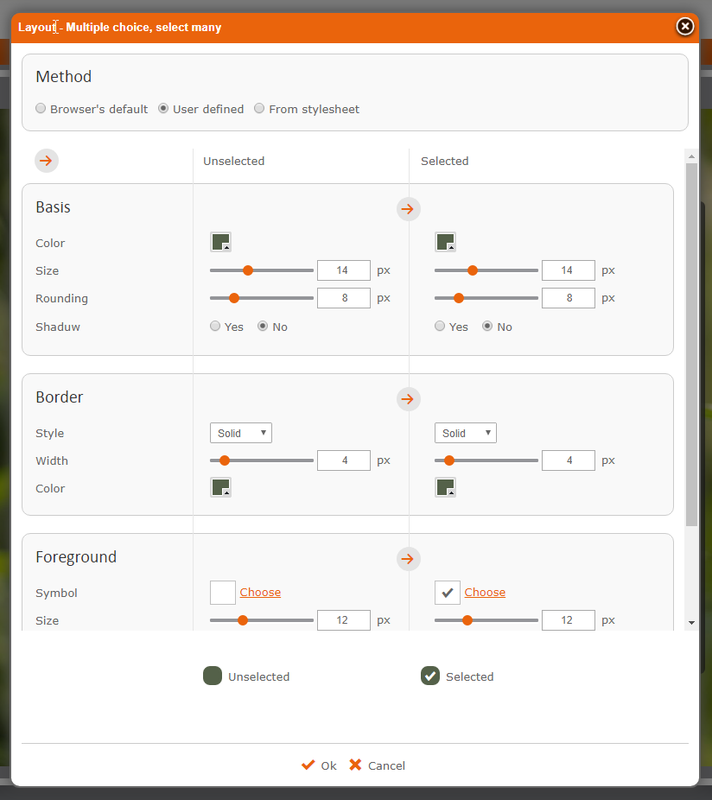 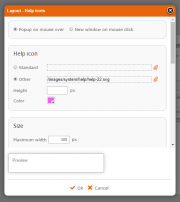 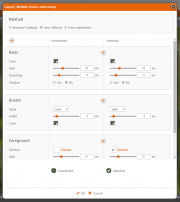 Formdesk is very flexible, you’re not restricted to preset templates. 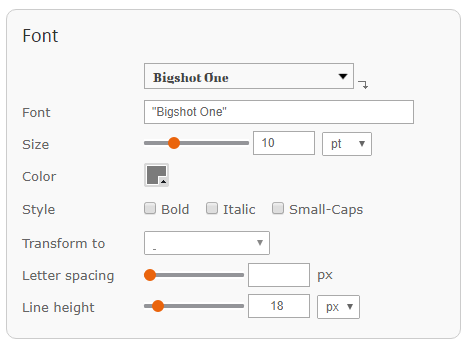 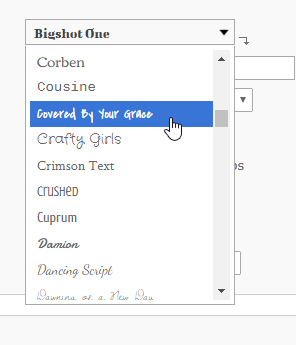 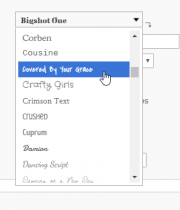 You can design your forms any way you like and make them match your brand.